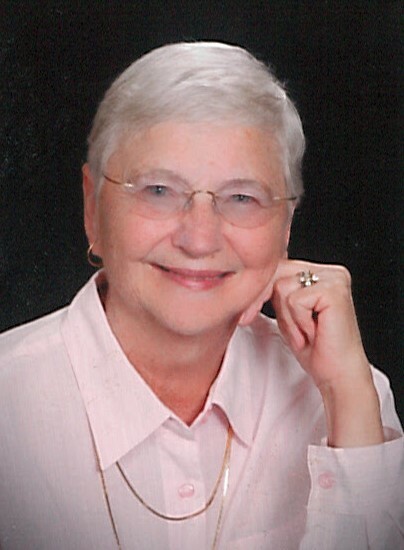 Carol Jean Rebar, age 82, of Grand Haven, passed away Monday, April 8, 2019 at Grand Pines Assisted Living. She was born March 1, 1937 in Muskegon, MI to Barney and Abbie (Genter) Dobb. Carol married Rudy Rebar on June 7, 1957, in Muskegon. He preceded her in death on July 23, 2009. Carol was a member of United Methodist Church of the Dunes. She enjoyed working in her yard and going to garage sales. Carol is survived by her daughters, Carrie (Tom) Perry, Barb Rebar and Fiancée Tim De Hoek; son, Robert Rebar; four grandchildren: Leanne Lee, Mike Perry, Arie Walsh, Austin Rebar; four great-grandchildren: Chris, Tyler, Dylan, Eva; and sister-in-law, Joyce Dobb. Also surviving are several nieces and nephews. She was preceded in death by her brothers, Delmar, Harold, and Donald Dobb; and sister, Marilyn Davis. The Funeral Service for Carol will be at 1:00 pm on Thursday, April 11, 2019 at the United Methodist Church of the Dunes, with Pastor Lou Grettenberger officiating. Visitation will be from 12:00 to 1:00 pm at the church prior to the service. Memorial Contributions may be given to Harbor Hospice.